30 years ago, the training I got to perform CPR (Cardio-Pulmonary Resuscitation) was “the right way”. Since then, better CPR techniques have been adapted and more lives saved than the “old way”. I started free flying paraglider’s 16 years ago off the coast of Melbourne, Australia and in-land in the gorgeous green mountains of Bright. What I learned then was popular ‘conventional wisdom’, “the right way” to fly. I spent the last 2 years trawling every forum, watching all the videos, emailing and phoning various people before commiting to a training camp with Fly Halo. 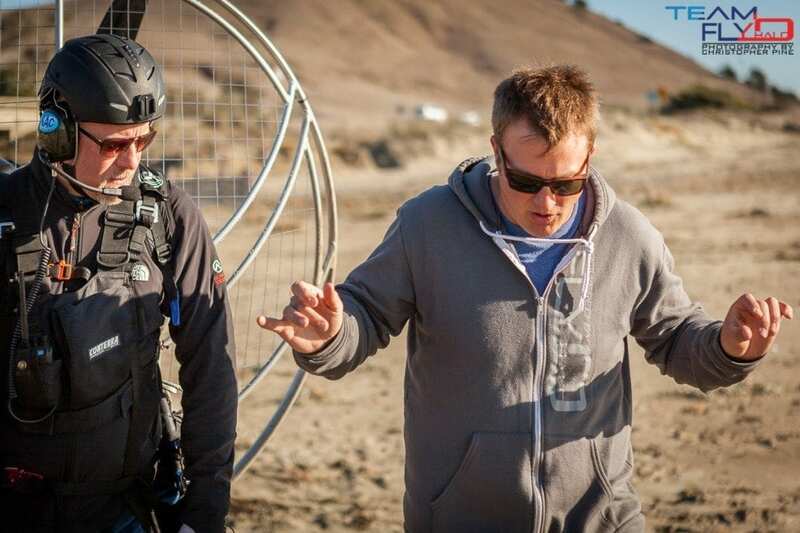 In the first 2 hours of training with Byron of Team Fly Halo he’d undone years of ‘conventional wisdom’ and took my take-off, ground-handling and kiting skills to another level of awesome. Life saving stuff. If you’ve been free flying for years and want to learn PPG AND get any old habits dealt with, then check them out. Best week I’ve had in a very long time. Attentive – Byron was not distracted by phone calls, doing deals or having overly large class sizes. Byron’s laser focus was on the students the whole time. All day. Every day. Patient – I asked the same question over and over again (I’m a little slower than most) and was never made to feel stupid or inferior. Byron showed a technique, then watched me, corrected, watched, corrected until I got it right. Knowledgeable – Every question asked were answered immediately with clear answers. Based on his real-life experience. Good Blokes – I’ve interacted with Jeff, Shane and Byron and it’s always been professional and a whole lot of fun. 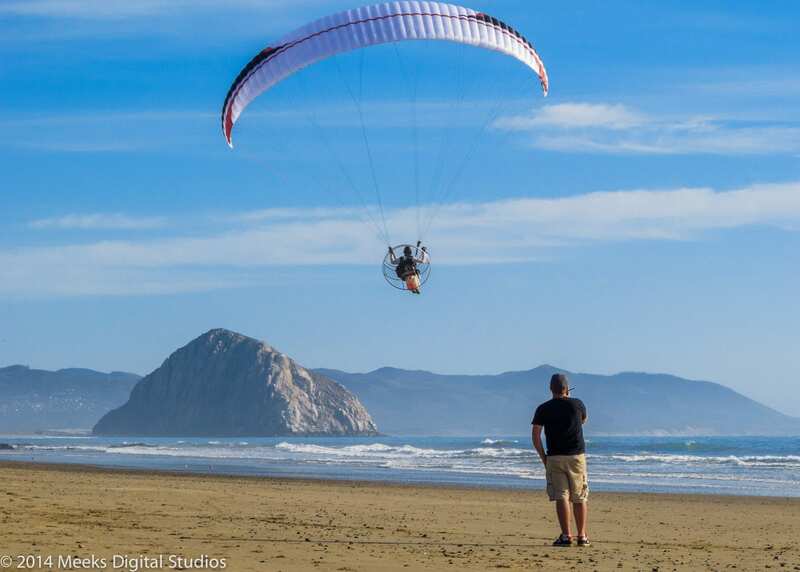 If you’re thinking about learning Powered Paragliding or transferring your free-flight paragliding knowledge to PPG, then definitely contact Team Fly Halo. I’m looking forward to many years of safe, fun and respectful flying thanks to their training. Feel free to contact me directly to verify this testimonial. (It’s not one of those crowd-sourced fake ones I’ve found on other sites).